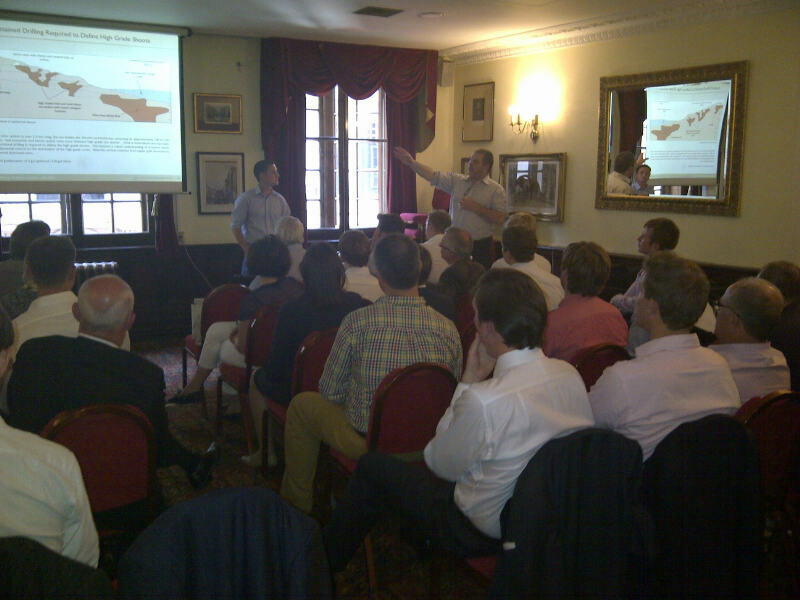 Chris Wilson and Andrew Tunningley made time in their busy schedules to give AMA members a presentation on low-sulphidation epithermal deposits. The talk covered the subject from grass roots exploration through to development. The gents gave good insights into what to look for as well as what to look out for when assessing epithermal deposits. Perhaps key to understanding the deposits was assessing the current erosion surface's position in the epithermal system. A download of their full presentation is available to paid AMA members. Login or subscribe to view.